Normie poop is autistic Kryptonite? Guess Unit 9900 recruitment numbers will suffer. 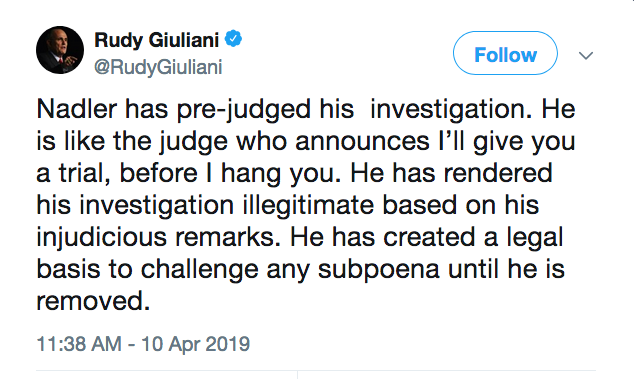 Rudy is consulting on the takedown. Think you know Quantum? DARPA is taking proposals for ONISQ. 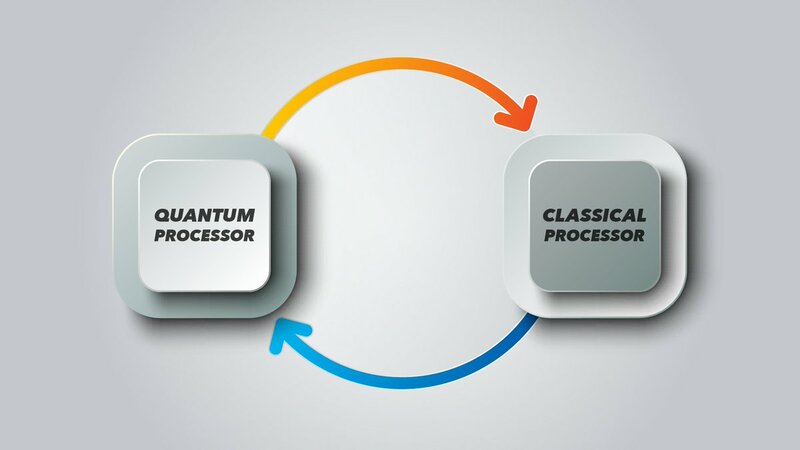 Aims to establish that Quantum Information Processing using Noisy Intermediate-Scale Quantum devices has quantitative advantage for solving combinatorial optimization problems over best classical methods. Both ways. How DJT can company can avoid, and how they can use - every angle covered. He's good on teeeeveeee too. Dash said: "I don't know about you but I'm seriously questioning the validity of our reality"
Now? The same folks that force fed the planetary population The KarDASHians also force fed half a million articles in two damn years on non existent "collusion." Now you question, now I say? Sp pretty much exactly what Q, and we have been saying all along? Brian Cates acts like he came up with all of this all by his lonesome....how cute.